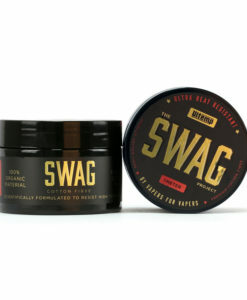 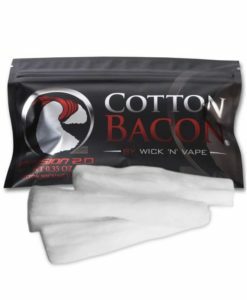 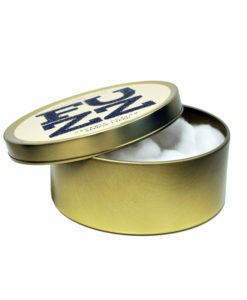 Wick ‘n’ Vape have further improved their already exceptional, industry standard cotton bacon! 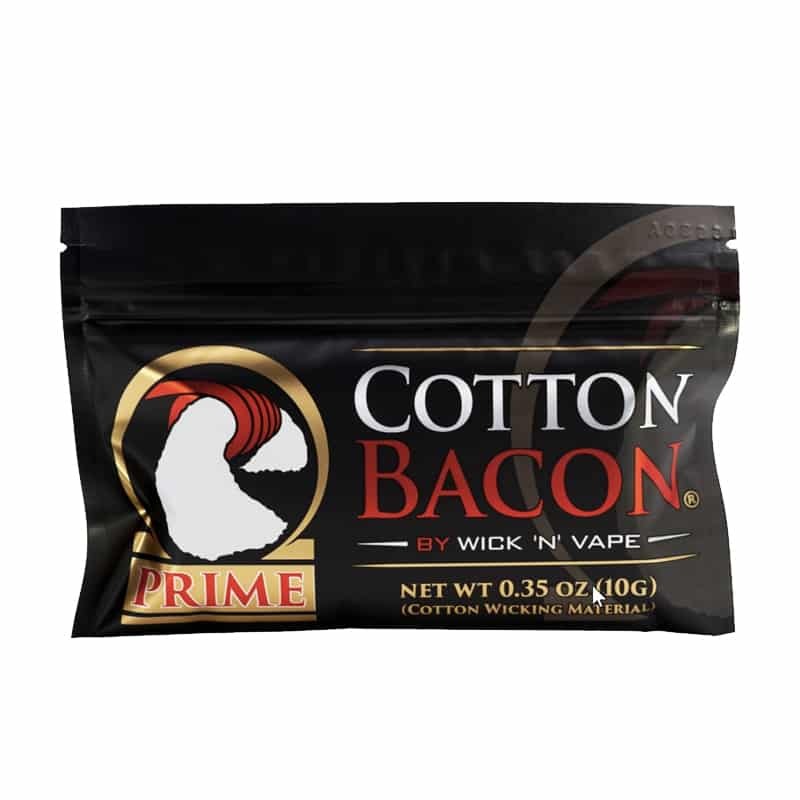 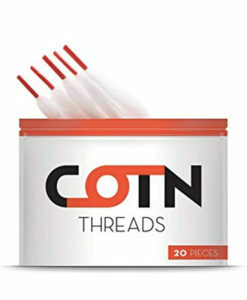 Cotton Bacon Prime allows vapers to wick their builds 33% faster than traditional Cotton Bacon 2.0, offering better wicking than any other cotton on the market. Perfect for all rebuildable devices including squonk mods.